During a robbery at Tirana International Airport, robbers tried to steal 10 million euros from an Austrian Airlines aircraft. The plane was supposed to bring the money to Vienna and was just loading. 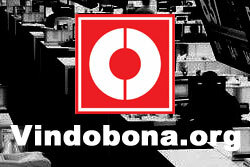 In a fire fight with the police, a perpetrator was killed on the run. All robbers had been identified and the police are pursuing the rest of the gang. With around 900,000 arrivals (+23%) and 1.3 million overnight stays (+25%) in 2017, China is Austria's most important Asian market of origin with the greatest growth potential. From January to July 2018, Austria also recorded record figures with around 542,000 arrivals (+ 8.2) and around 781,000 overnight stays (+ 11.5 %) from China. AUA Austrian Airlines has signed an agreement with Hong Kong authorities to ad Hong Kong International Airport to its portfolio of long-haul destinations. AUA will fly up to 5 times a week to Hong Kong as of September 5, 2016. The direct link to Vienna will also be the gateway to Eastern Europe for the Hongkongese as well as the South-Chinese business community. The return to Shanghai highlights the continued importance of the Chinese market to Austrian Airlines and the high value attached to its outbound market in particular. 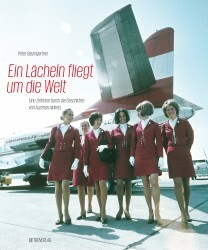 Austrian Airlines had already included Shanghai in its flight schedule starting on April 28, 2004. 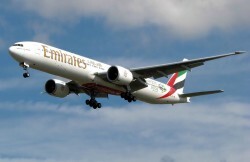 However, flight service was terminated in January 2007 as part of the redimensioning of the airline’s long-haul fleet and the related decommissioning of all its Airbus A330 and A340 long-haul aircraft. 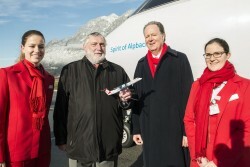 From 14 December 2014, Austrian Airlines and ÖBB are to launch a cooperation entitled ‘AIRail’ on the Linz central station – Vienna Airport – Linz central station route. 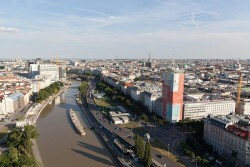 In future, Austrian passengers with an Austrian flight either preceding or following their rail journey will also be able to use new ÖBB connections with an Austrian flight number between Linz central station and Vienna Airport. The Arab airline demands considerably more landings in Vienna. Austrian Airlines´operating result was up by EUR 20 million in the first half-year. 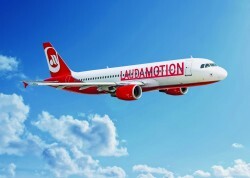 CEO Jaan Albrecht thinks that the Austrian subsidiary of German Lufthansa will record positive results this year. 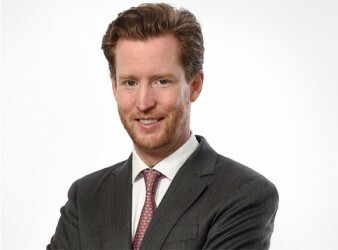 Chairman of Lufthansa Christoph Franz is confident that the Austrian affiliate Austrian Airways (AUA) will be able to make the turnaround in time. 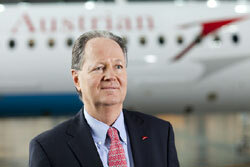 Results of the first quarter of 2013: Austrian Airlines improves earnings by EUR 11 million only. After eleven hours of negotiations, three main points were decided on. However, details have not been disclosed yet. In an interview with the Austrian newspaper Presse, Jaan Albrecht, head of Austrian Airlines explains why he had to carry out sudden drastic measures and what the future of the airline should look like. 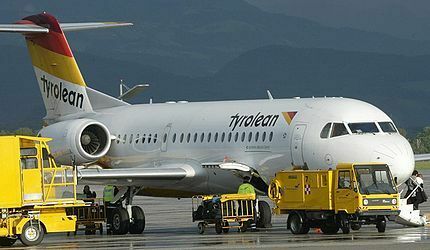 Austrian Airlines is about to relocate Tyrolean’s administration to Vienna along with new managing director Klaus Froese. Around 100 of the total of 400 staff members working in Innsbruck are concerned. Due to one-time effects, the Austrian subsidiary of Lufthansa returns to the profit zone. 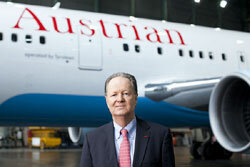 Austrian Airlines expects the final turnaround in 2013. The passenger number declined by 3.8%. 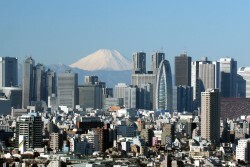 January-February 2013: passenger load factor up 3.2 percentage points. 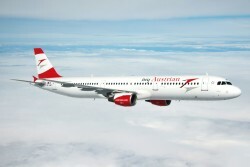 Traffic Results of Austrian Airlines for January 2013: the airlines has carried 723,200 passengers in January. Positive trend in capacity utilization. 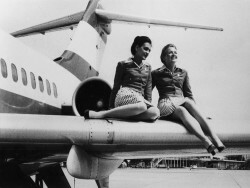 Year 2012 as a whole: 1.8 percent rise in the number of passengers carried despite four fewer aircraft. In total, 11.5 Million Passengers Flew with Austrian Airlines. On the occasion of the official visit of Austrian Federal Minister Doris Bures (Ministry of Transport, Innovation and Technology) to India, the Austrian Trade Commission organises a high-ranking Austrian business delegation to Delhi and Mumbai.